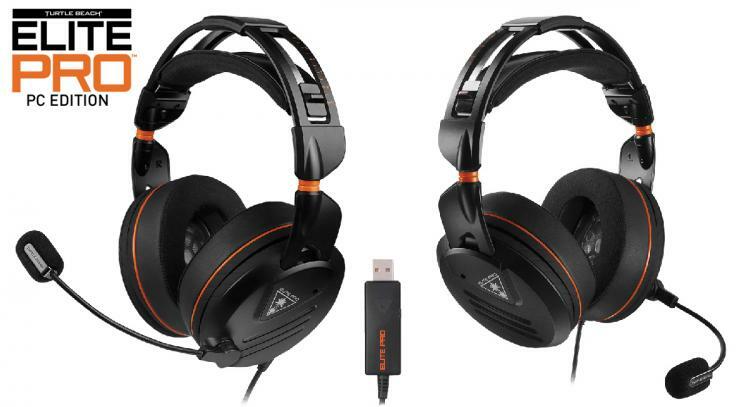 Turtle Beach releases PC Edition for the award-winning professional eSports-oriented Elite Pro gaming headset. 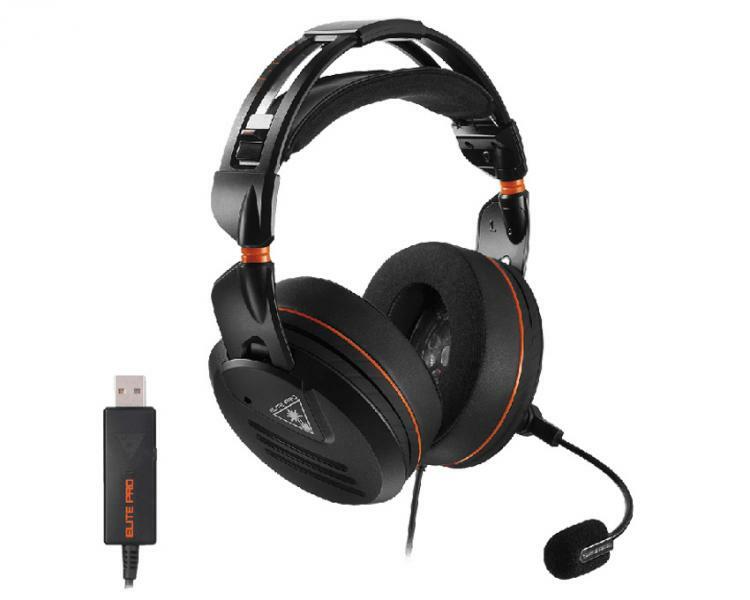 The Elite Pro professional gaming headset works great with consoles including Xbox One, PS4 and PS4 Pro but now including PC with the new PC edition. 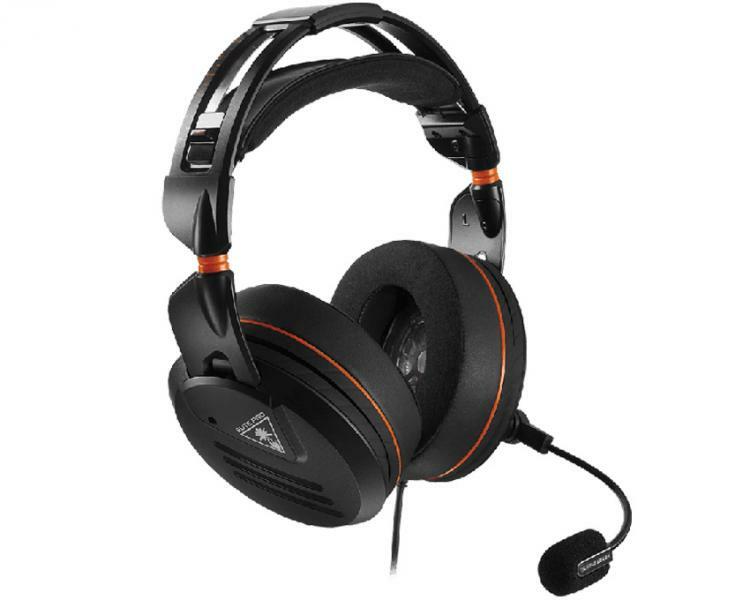 The Turtle Beach Elite Series offers the highest in build and audio quality in all of the brand’s audio products. It is packed with the best professional-grade features that represents that brand’s best in engineering and design which will now be equally enjoyed by the increasing popular of PC gamers. Experience a ground-breaking new level of comfort with this revolutionary, adjustable fit system. Revolutionary material technologies combine to keep your ears comfortable and cool, while also blocking out external noise and improving bass response. Comfortably wear your headset with glasses thanks to our patented, pressure-relieving technology. Creates a unique, immersive 7.1 channel soundstage around your head so you can pinpoint the exact location of every sound. Personalize your audio preferences with surround sound modes specifically tuned for games, movies and music. Gain the competitive advantage by hearing every single sound around you, like other players sneaking-up behind you and enemy weapon reloads around a corner just before an ambush, and vehicles off in the distance bringing in reinforcements. Hear Everything. Defeat Everyone. Ensure your voice is heard loud and clear with this professional quality mic. Immerse yourself in the game and hear your teammates clearly, thanks to our signature eSports audio tuning and large, powerful 50mm speakers. 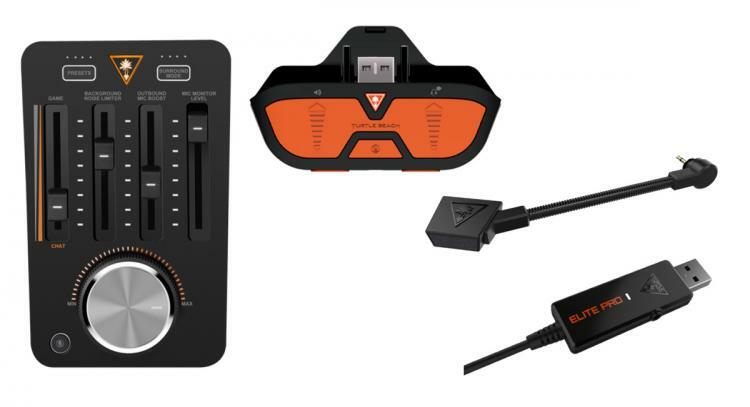 Just like the Elite Pro for consoles, the Elite Pro PC Edition also has additional Elite Pro products that are offered as upgrade parts for the headset. 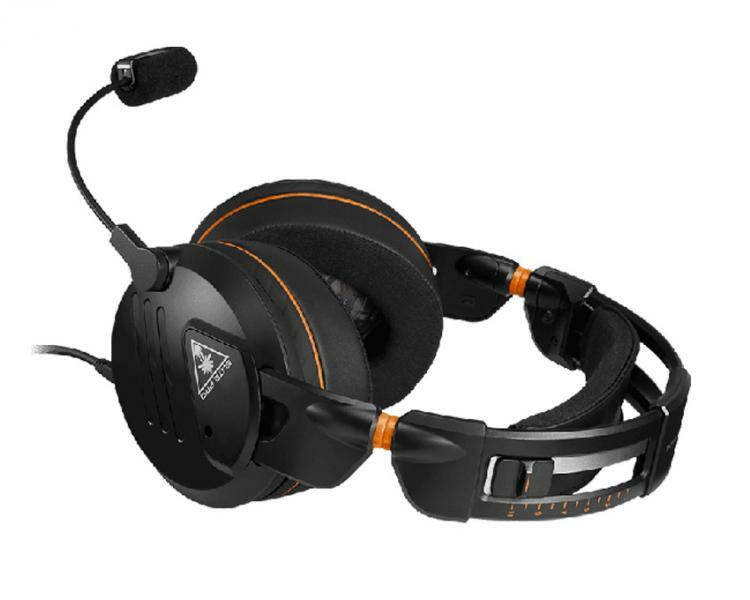 This includes the Elite Pro Tac audio controller, Elite Pro Tournament Noise-Cancelling Microphone, Elite Pro Tactical Audio Adapter, and Elite Pro A.M.P. USB amplifier. 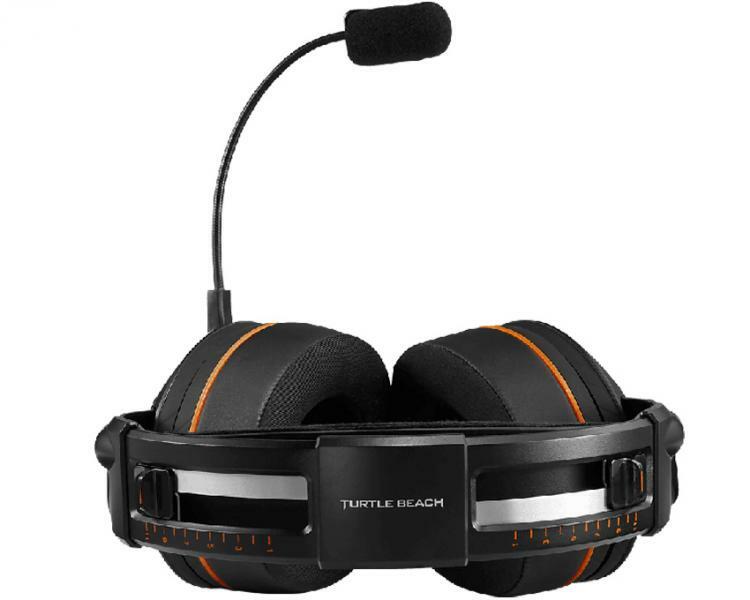 The Turtle Beach Elite Pro – PC Edition is available now at www.turtlebeach.com and participating retailers for a MSRP of $199.95.